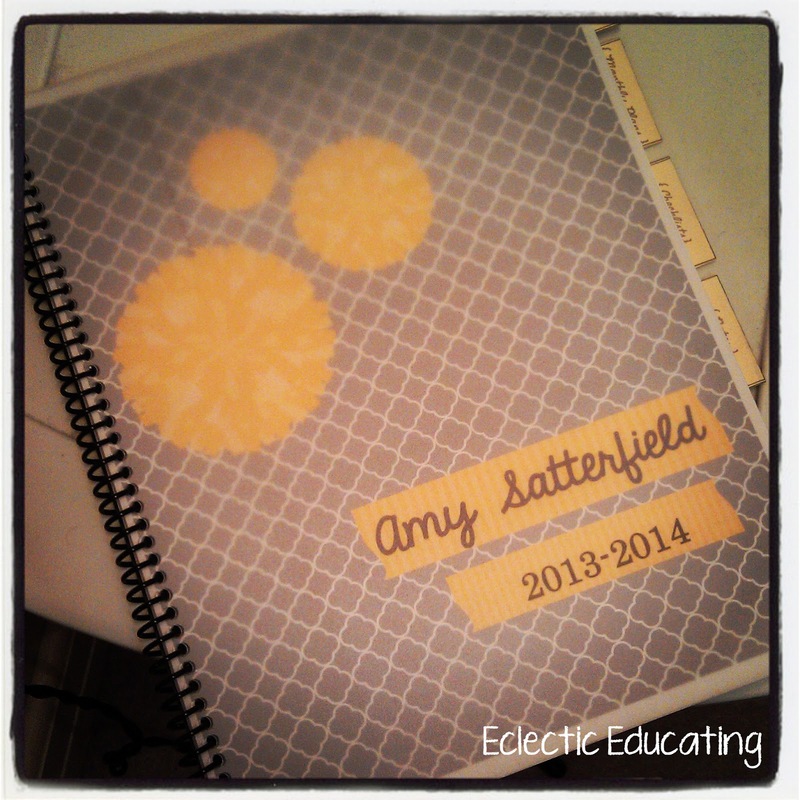 Eclectic Educating: Tried it Tuesday and Bloglovin' Giveaway! Tried it Tuesday and Bloglovin' Giveaway! Today is a day for linkys! My goal this summer is to get involved with more linkys! 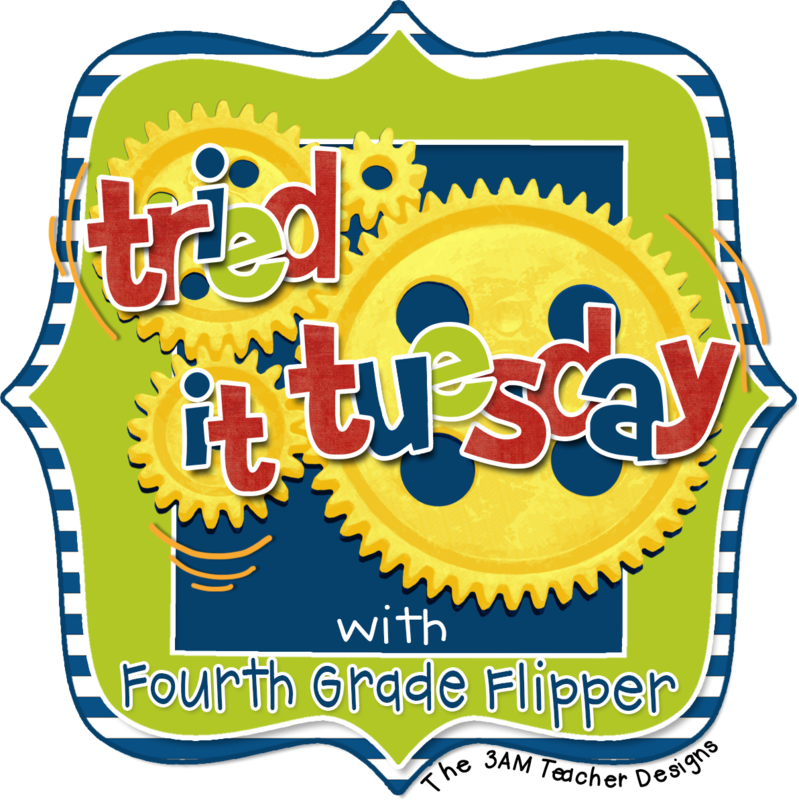 First, I am linking up for the first time with Fourth Grade Flipper for Tried it Tuesday! This summer I have decided to learn to cook. I am starting out simple. 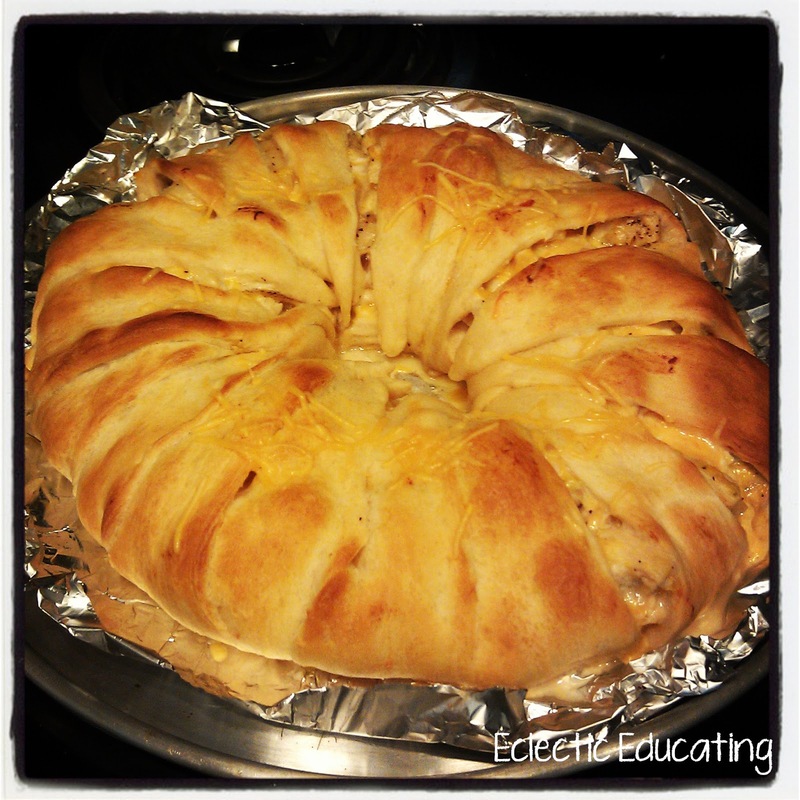 Pampered Chef has a great recipe for something called a Taco Ring. I really prefer chicken to ground beef, though. So, I turned to Pinterest and starting looking around for a version with chicken. I found this delicious recipe. I modified the recipe slightly. I left out the olives and tortilla chips. Also, I substituted greek yogurt for sour cream. You really cannot tell the difference! In regards to school, I have seen some beautiful planners out there. I absolutely love the color scheme yellow and gray. Once I saw this planner from A Modern Teacher, I knew I had to have it. I personalized the pages, printed them, and then went to FedEx Office. I chose the frosted cover and coil binding. Before binding, I added some tabs to make it easier to find which section I needed. I cannot wait to use it this upcoming school year! Next, is my "tried-it" for blogging. I am trying Rafflecopter for the first time! The lovely ladies over at Collaboration Cuties are hosting a linky to help encourage people to switch over to bloglovin', since our beloved Google Reader will no longer be with us. As incentive, everyone linking up is hosting a giveaway! For my giveaway, I am letting one lucky winner choose two items from my TPT store. To enter, you need to follow my blog on bloglovin'. 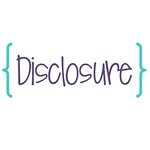 There is a link in the rafflecopter, or you can click the button on the right side of my blog. 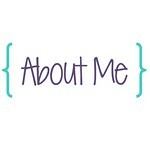 Please check out the other blogs in the linky! Thanks for sharing where you had your planner bound! I've been trying to find a place to have that done, so now I'm going to check out FedEx Office! Your's looks great! You could link this post up with another... I have a linky party this summer just for recipes. Your taco ring would fit right in with my "Eating, Drinking, & Linking, Oh My!" Wow!! A taco ring? Yum!! I love your planner too! 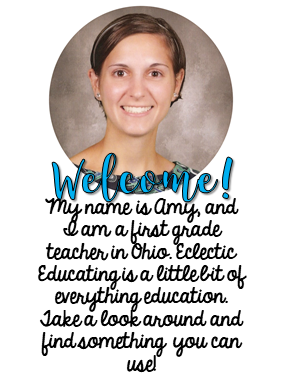 A Modern Teacher is a name I keep hearing:) Thanks so much for linking up! What tabs did you add to your planner? I love all of your ideas. I'm moving from 5th grade to an interventionist and your ideas are fabulous. Love your site.